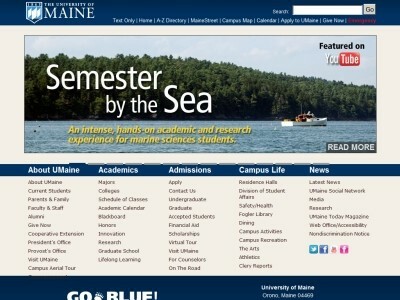 Review: The University of Maine (UMaine) is a public research university located in Orono, Maine, United States. 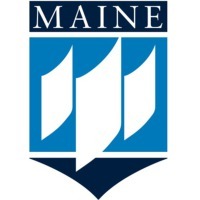 The university was established in 1865 as a land grant college and is referred to as the flagship university of the University of Maine System. Having an enrollment of approximately 12,000 students, UMaine is the largest university in the state and is the only institution in Maine classified as a research university (RU/H) by the Carnegie Classification of Institutions of Higher Education. The University of Maine's athletic teams are nicknamed the Black Bears, and sport blue and white uniforms. Location & access map for "University of Maine, Orono"